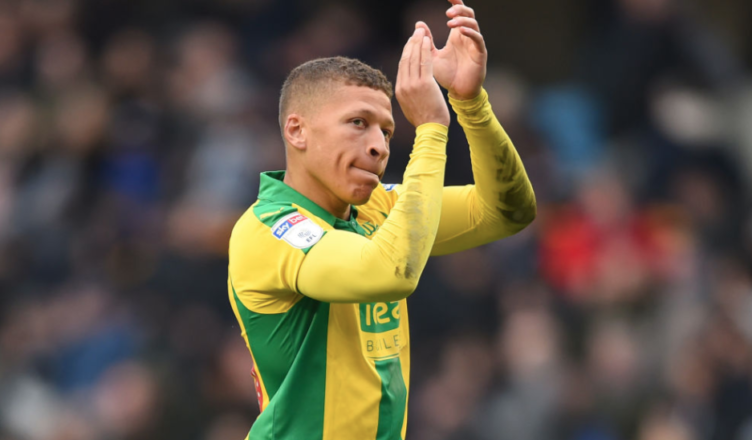 Dwight Gayle drops hint when asked about his future at Newcastle and West Brom – NUFC blog – Newcastle United blog – NUFC Fixtures, News and Forum. Dwight Gayle has confirmed he’d be happy to extend his stay at West Brom following a successful loan spell. The striker took his tally up to 21 for the season after scoring a hat-trick in the Baggies’ emphatic 4-1 win over Preston over the weekend, so his comments will be music to the ears of West Brom fans. That said, he does admit that he’s going to ‘see what happens’ this summer, suggesting he will keep his options open – and who could blame him if they failed to earn promotion and a Premier League side came calling. “In the summer, I’m going to see what happens. In an ideal world, ourselves and West Brom would come to an agreement over a part-exchange deal involving both Gayle and Rondon. Gayle has been prolific and is popular already with their fans, while we all know how vital Rondon has become in Benitez’s system. I wouldn’t mind seeing us keep Gayle as a back-up option, but I can’t see him settling for a place on the bench, meaning it may be best for all parties if we cashed in and used that money to improve our first-team.